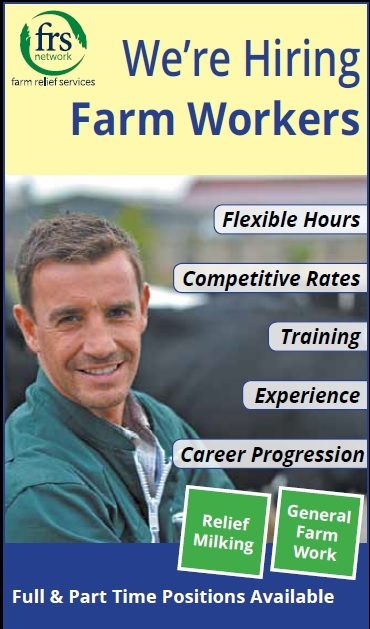 We’re HIRING – FARM WORKERS. Living in New Zealand & want to work in Ireland ? Living in Ireland & want to work in New Zealand ?